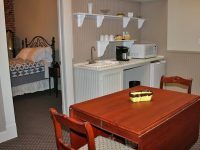 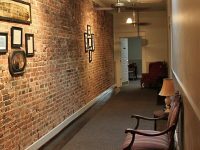 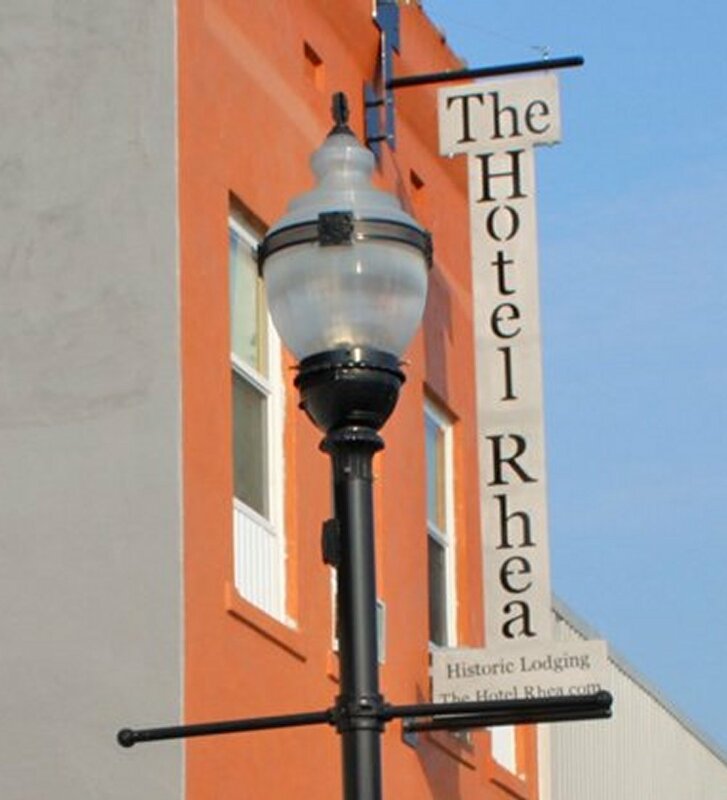 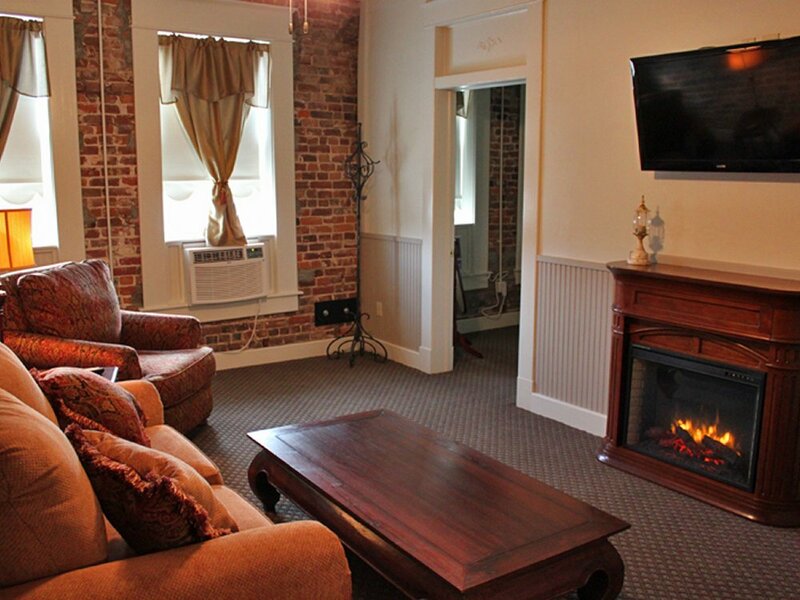 With three suites upstairs and one downstairs, The Hotel Rhea offers affordable luxury, in a historic hotel setting. 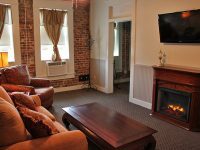 With upscale linens, allergy free feather pillows, butler kitchens (no stove) and amenities such as WiFi, flat screen TVs and fireplaces, guests enjoy the historical aspects of the 1904 property, blended with the comfort and conveniences of the 21st century. 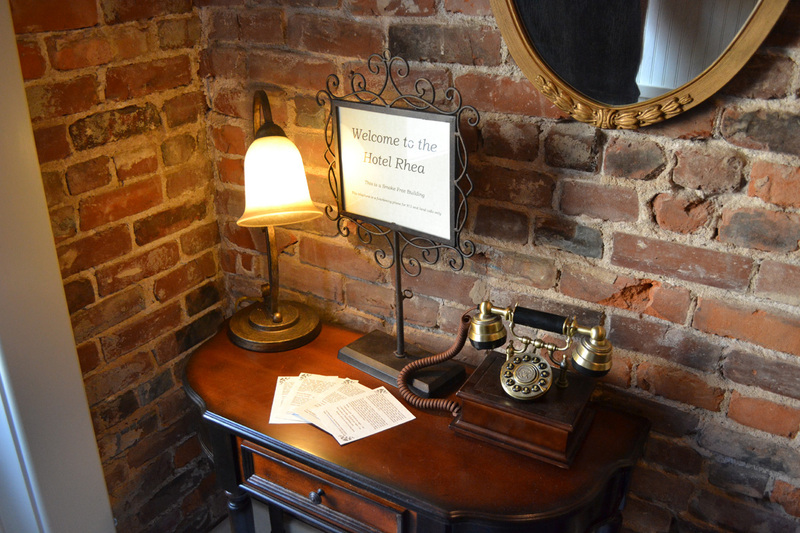 Renovation was completed Sept. 2013.